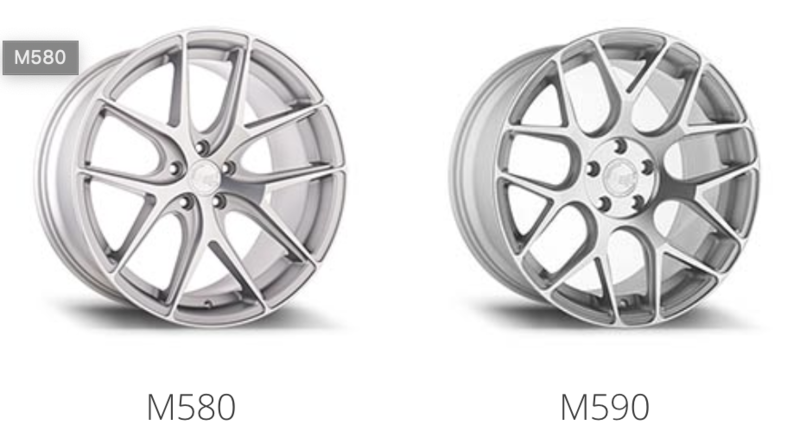 So I ordered a brand new set of Avant Garde M590 wheels in silver. offset 17mm more than stock to bring them out flush. Took 2 weeks, and my local Discount Tire swapped my stock P-Zeros over today. I like the look... but now that the immediate afterglow has faded, I've realized... these are indeed not M590 wheels. They are M580. What would you do? Keep the ones that are wrong but still look good, or insist that they get the correct ones which I'm not sure I will like more? I'd appreciate any feedback. Like the 580s better. Good mistake. I definitely like the M590's much more. have them send correct wheels. keep 580s at heavy discount. ^^^ What jaguny said. You deserve to receive what you ordered! My vote (on looks) goes to the 580s. But I could easily get used to the 590s. I think the 580s have a simplistic elegance - the 590s look a bit fussy for my taste. I vote for the 580s. They have a sculptureal quality that suits the car to a tee. The 590s are too angular to my eye. I think putting Perelli on your car is a huge mistake, should have went with Michelin Pilot 4S. Otherwise gorgeous car and good looking wheels. jaguar put the pirellis on there, not me. And while I agree that I would prefer to have the MP4S, the p-zero is fine and I already own them. When they need replacement, I will get my preferred tire. These are the originals from 2016 and only have 3500 miles so that might be a little while. I like the 580's better. I would ask for a little bit of refund since you didn't get what you ordered. maybe twice the cost of mount and balance. It' too much of a PIA to fool with when you honestly didn't notice the wrong wheel. But you should get something back. I think if it didn't stand out to ya when you opened them up you like them just as well. I like them more as well. Since the voting is split between the 580 and 590, the only logical thing to do is run two of each. The next question is to divide front/rear or side to side. But not split evenly. By my count it’s 9-1 in favor of the 580s. But then again, I have a bent finger, so I don’t count so well anymore. Last edited by Unhingd; 03-23-2019 at 02:07 PM. But not split evenly. By my count it’s 9-1 in favor of the 580s. But the again, I have a bent finger, so I don’t count so well anymore. I've had concussions, so don't think so well anymore. I'd count the "have them send what you ordered" as a vote for the 590, so would tally at least two there. 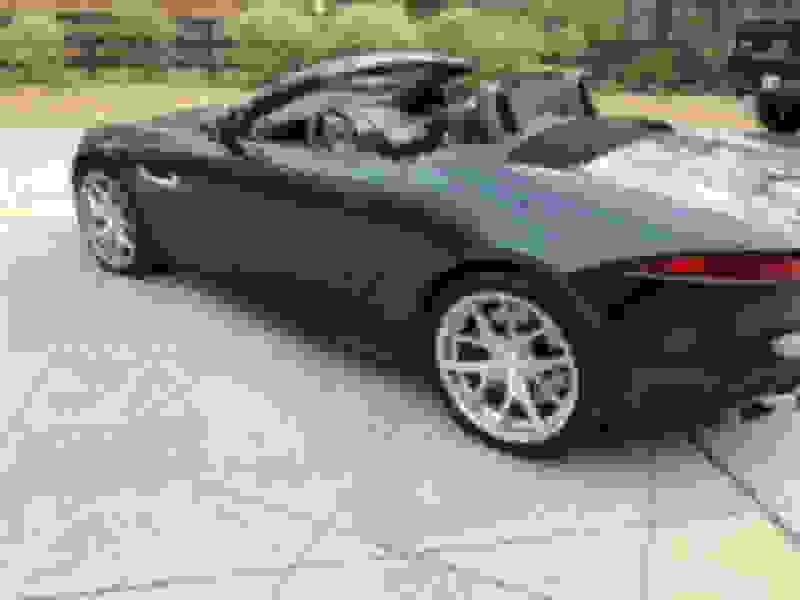 Nevertheless, it's obvious we need more F-Types. Another vote for the 580. I'd personally keep what you have, but out of interest were both options around the same price? 590 is my taste personally! 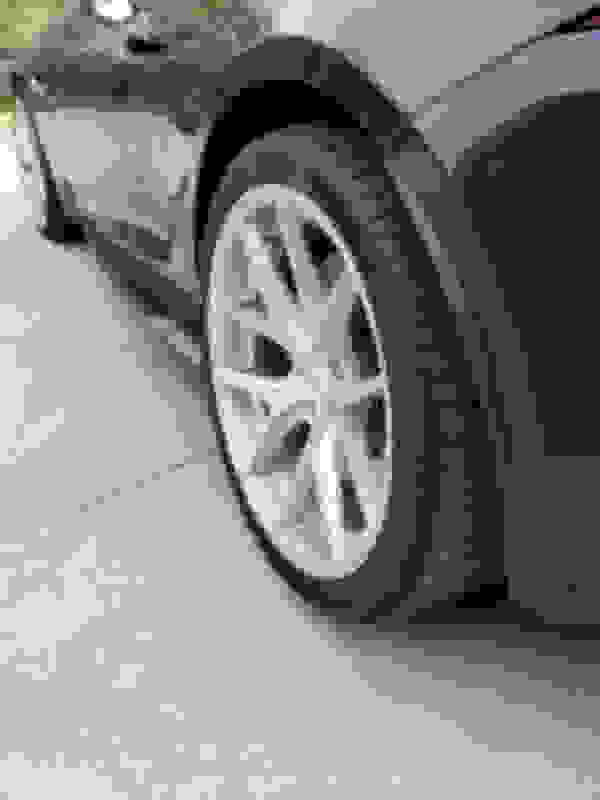 What are the wheel specs? Size and offset? I would love a set in gloss black. yeah Avant Garde is all custom with a uniform price for each series of wheel they offer. 17x8 or 21x11 or anything in between is all the same price per wheel. To be fair, I did notice the difference, sort of subconsciously. 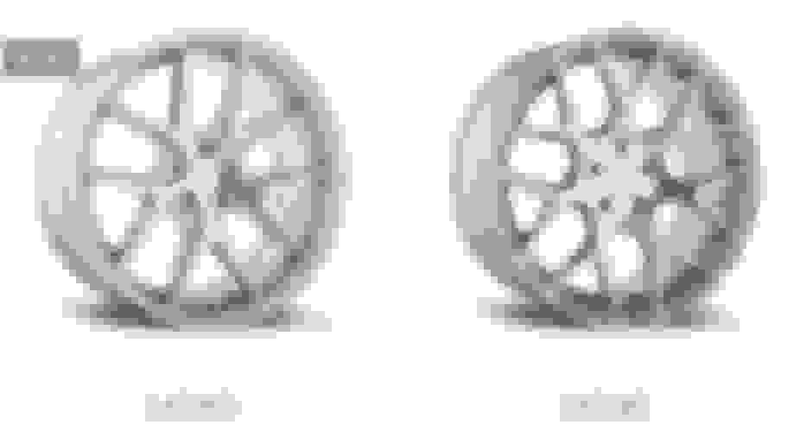 I knew what I saw wasn't what I expected to see, but I initially wrote that off bc wheels always look different in situ than they do in pictures online. I wasn't displeased. I'm still not displeased. In fact I'd say they are even growing on me. At this point it's about getting the foul-up acknowledged and corrected more than anything. Quick Reply: Wrong wheels installed... thoughts?